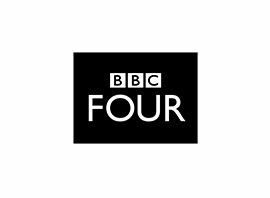 BBC Four is a British television channel operated by the British Broadcasting Corporation (BBC) and available to digital television viewers on Freeview, IPTV, satellite, and cable. BBC Four launched in 2002, having been delayed from the original planned 2001 launch. The channel replaced BBC Knowledge, an educational and cultural channel which had undergone many changes throughout its lifetime; in its final format it carried a schedule of documentaries and art programming, essentially a test of the new BBC Four schedule. The channel broadcasts a mixture of art and science documentaries, vintage drama (including many rare black-and-white programmes), and non-English language productions such as films from the Artificial Eye catalogue, the French thriller Spiral and the Swedish detective series Wallander. BBC Four further supports foreign language films with its annual World Cinema Award which has been running since 2004.